I had the amazing opportunity to be a content contributor for a new YouTube network that is the works. 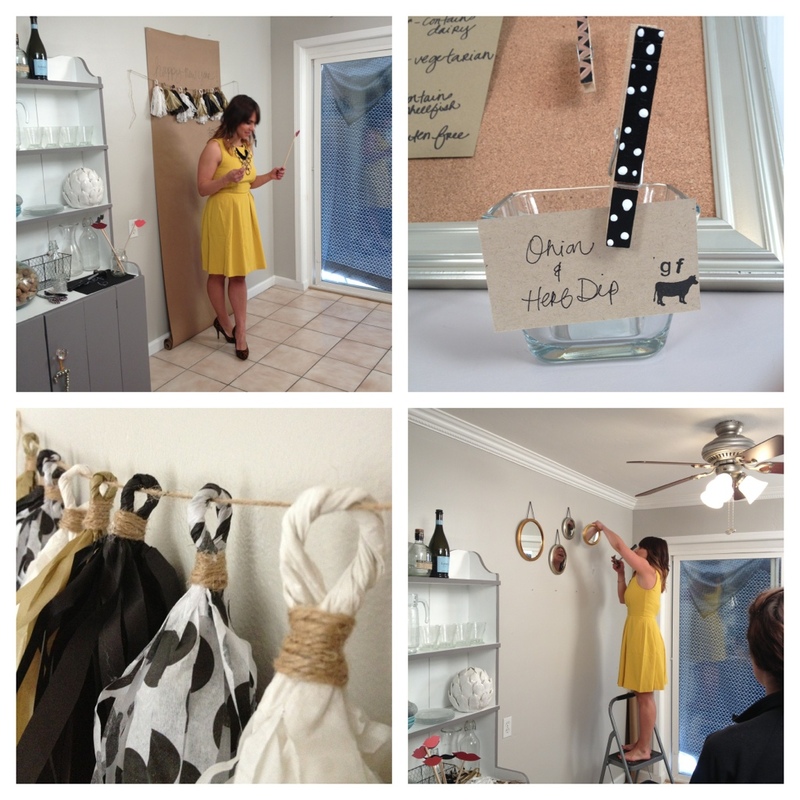 Below is a sneak peek at the DIY entertaining tutorials that we shot. It was an exhausting day but had so much fun doing it. Likehearted YouTube Channel coming soon!